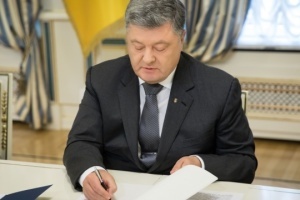 The counter-battery radar 1L220UK, which has successfully passed the tests, will accurately determine the location of the enemy and destroy it, Ukrainian President Petro Poroshenko has reported on Twitter. 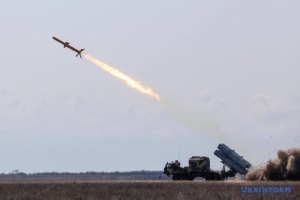 "Ukrainian defenders will determine at a distance of tens of kilometers the exact location of enemy guns, mortars, air defense missile systems and tactical missiles. This was made possible thanks to the counter-battery radar 1L220UK, which has successfully passed field trials," the head of state wrote. 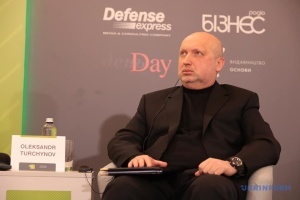 The press service of the Ukroboronprom State Concern, in turn, reported that the radar had been developed by Iskra Scientific and Production Complex, part of the concern. 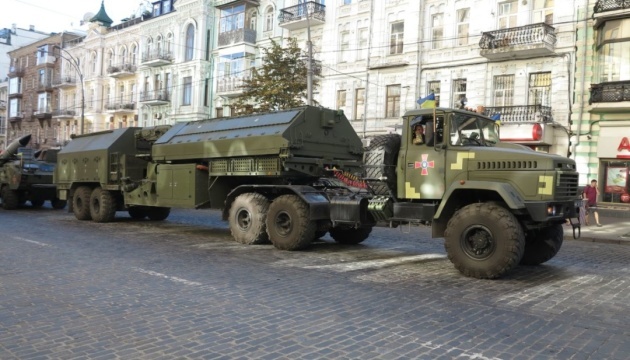 The tests, which took place at an artillery site in Ukraine, helped confirm the tactical and technical characteristics of the 1L220UK, which significantly exceeds in this regard the counter-battery radars currently used by the Ukrainian Armed Forces.